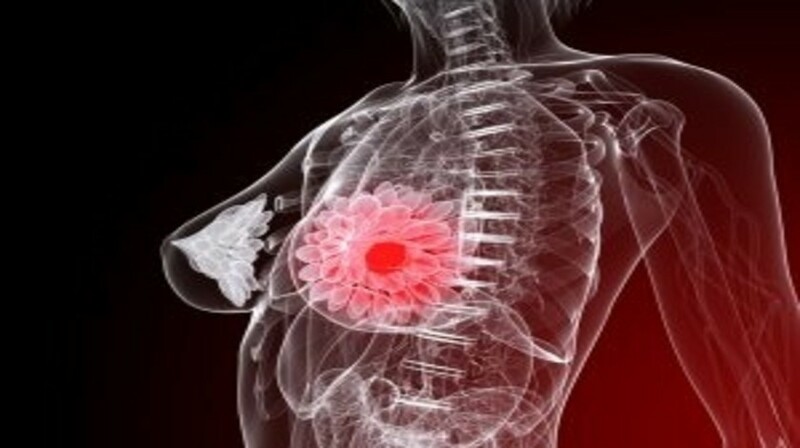 Overactivation of the PI3K/AKT signaling pathway is frequently reported in breast cancer, consequently inhibitors targeting this pathway are clinically useful. AKT constitutes a hub in the regulation of several cancer hallmarks, such as proliferation, survival and migration. Three AKT isoforms, named AKT1, AKT2 and AKT3, are identified in humans. AKT alterations, mainly upregulation of phosphorylated AKT in tumors may have prognostic and predictive value. Moreover, the AKT isoforms may possess partly divergent cellular functions and be upregulated in certain breast cancer subtypes, suggesting the importance of isoform-specific analyses. In conclusion, AKT isoform-specific detection and targeting in different tumor subtypes will hopefully result into a further developed personalized medicine.